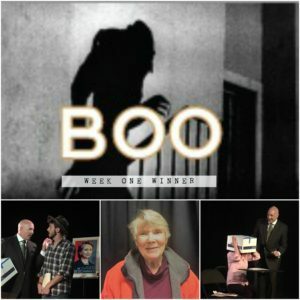 whose play “Trump by 70%” is the week one winner of the 7th annual Players Theatre Short Play and Musical Festival – Boo! 2017! This true to life production was directed by R.M. Grant. The talented cast included: R.M. Grant, Elsie James and Shelton Tripp. Trump by 70% tells the horror one woman experiences after her candidate loses the election.